T²M is an association of scholars, practitioners and concerned citizens who seek to encourage and promote historically informed understanding of transport, traffic and mobility. 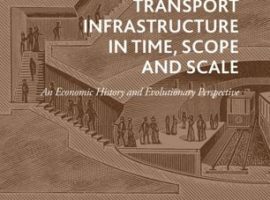 The history of transport and mobility includes the interactions between people, material objects, infrastructures, representations, and embodied experiences. The association invites participation by anyone sharing an interest in its activities.